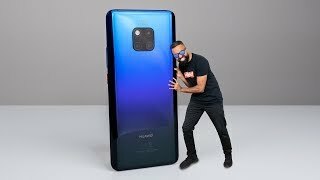 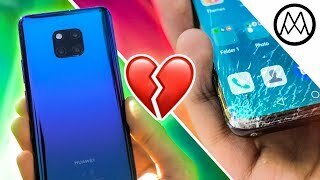 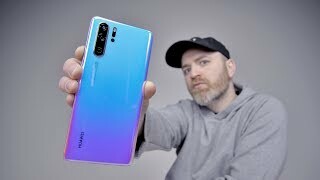 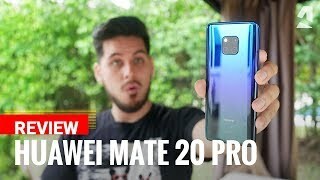 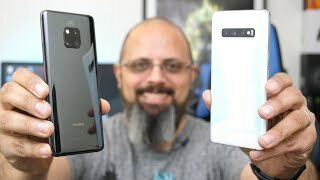 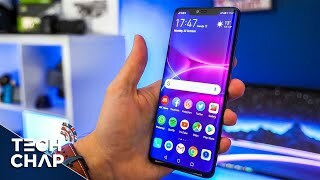 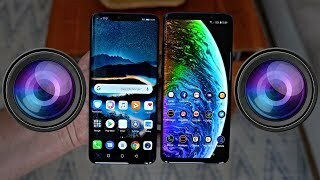 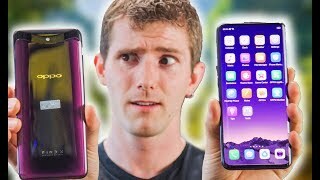 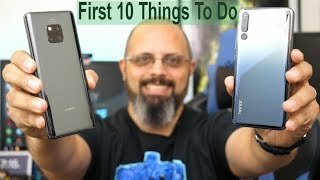 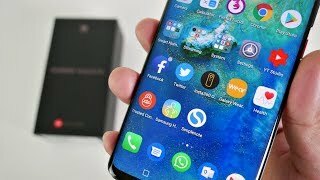 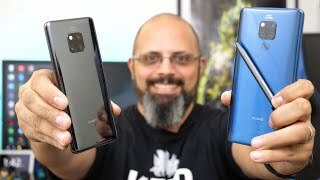 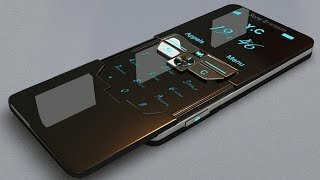 The Huawei Mate 20 Pro has been out for a while now and not a lot of people have been talking about these amazing features of the phone. 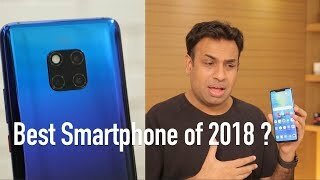 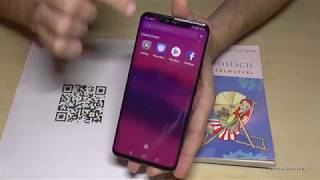 In this video I point out some of the hidden features that makes the Mate 20 Pro one of the most innovative phones of 2018. 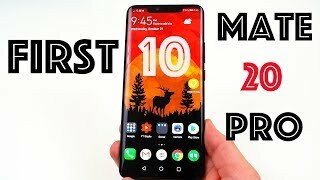 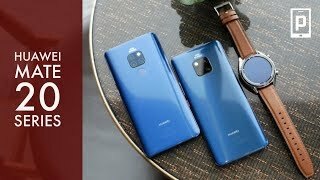 This is a different sort of a review video where I have talked about the features that impressed me the most in my time with the Mate 20 Pro. 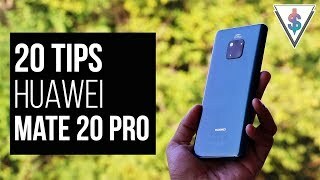 The Huawei Mate 20 Pro comes with incredible features like the ability to capture video where the subject is kept in colour while the rest of the background is in monochrome. 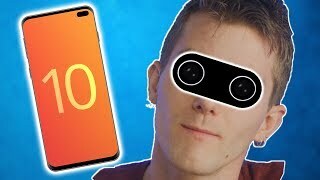 It also has a portrait mode for videos and in both these cases, the edge detection is absolutely mind blowing! 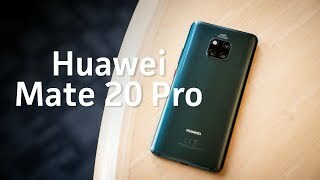 Huawei has also packed the Mate 20 Pro with humongous 4200mAh battery as well as Superfast charging speeds thanks to the 40W charger included with the P20 pro. 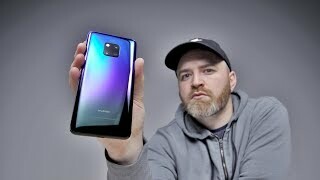 We also talk a bit about reverse wireless charging which is a pretty cool feature as well!